Real sauerkraut is raw, fermented, and packed full of nutrition and good bacteria. Most sauerkraut in stores is heat treated and soured through vinegar, so it is a totally different product. It is worth it to make your own. 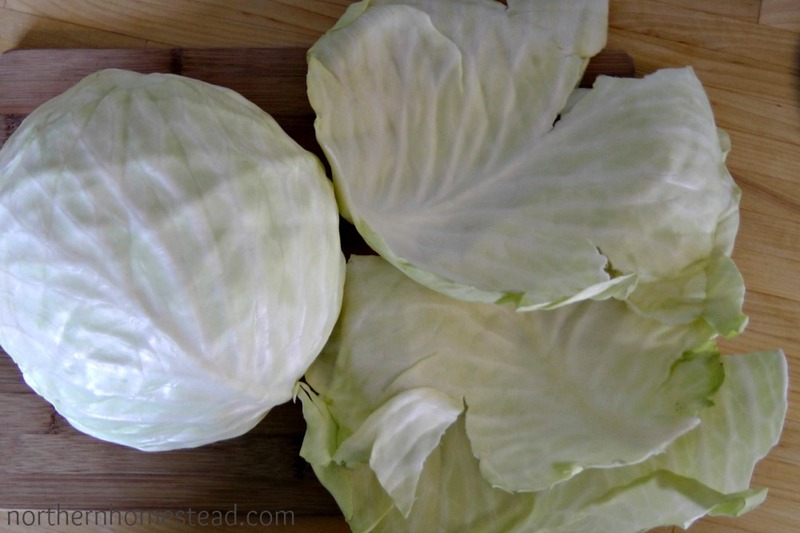 The ingredients for sauerkraut are cabbage and salt, this naked sauerkraut is great as an addition to any salad or wrap. However, to get some diversity you can add other ingredients as well. 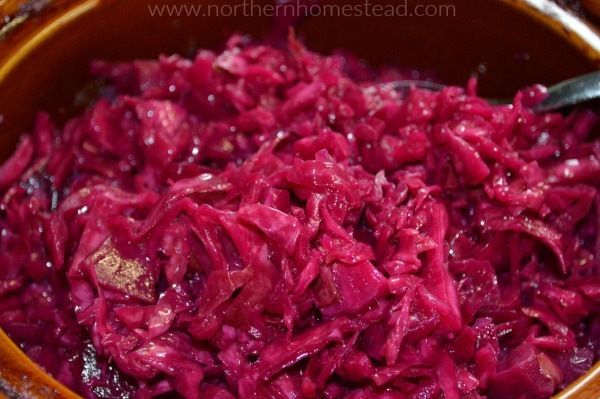 Also, not only white cabbage makes sauerkraut, the red cabbage can be used just as well and makes a beautiful color. By using apples and onions (optional) it makes a great Blaukraut. If you have seen your grandma making sauerkraut, you will remember that it involved a lot of work, a special pot, and lots of time. But making sauerkraut can be simple and done in small batches. 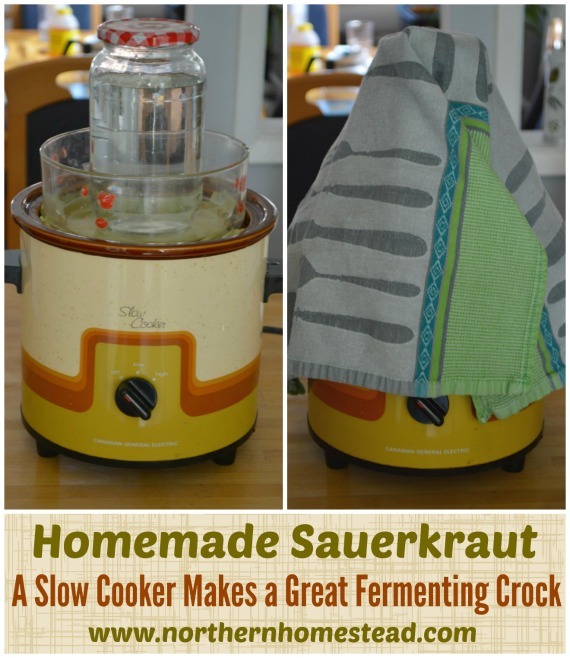 If you have a fermenting crock, great! If you don’t, you can still make sauerkraut – just use what you have. 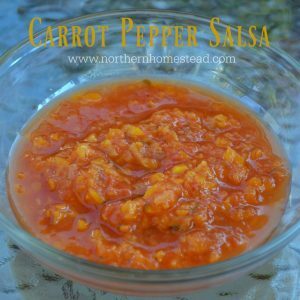 This recipe will make a crispy and crunchy because the additional veggies (carrots or apples) add some moisture too, it in most cases does not need to be tamped. 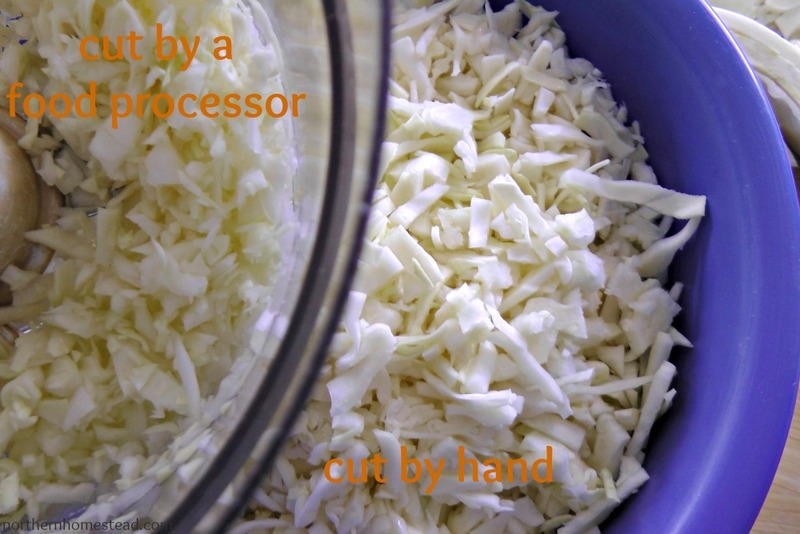 A cutting board, a good knife, a food processor (optional), a big mixing bowl, and hand gloves (optional), fermenting crock or a container to ferment the sauerkraut in (slow cookers make great fermenting crocks), weighing stones or a container to keep the moisture up (I use a salad bowl and a glass jar), a clean kitchen towel, and a warm place in your house. It is also good to have a sauerkraut pounder and a good fermenting book. We like the Fermented Vegetables book. It is full of information on fermenting vegetables, plus many interesting recipes. 1 tablespoon of salt (I use coarse Canning and Pickling Salt and make it heaped), but please taste your cabbage. It should be salty, but not unpalatable. I think one reason people do not like sauerkraut is that it is way too salty, to begin with. You should like it fresh, then it will be even better fermented. Add pepper, juniper berries, or herbs to your liking. Take the outer leaves off of the cabbage so that it is nice and clean. Then take two or three more leaves off to cover the sauerkraut for the fermenting process, and put them aside. 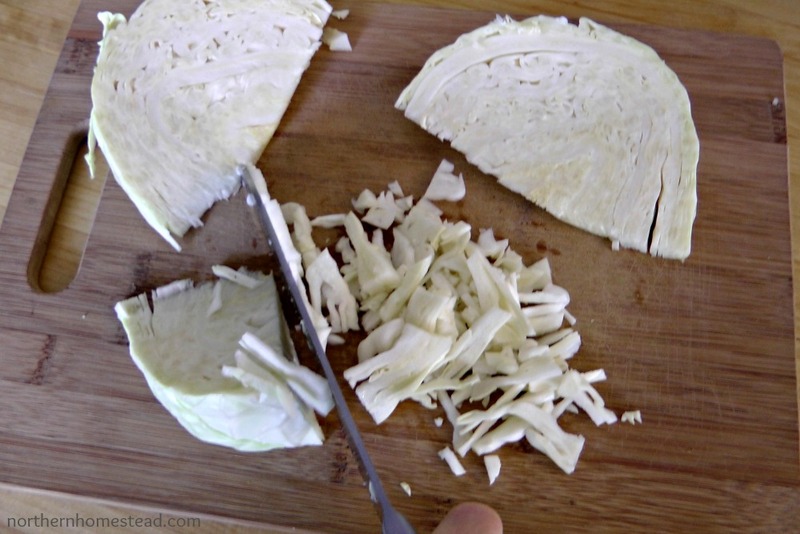 Now divide the cabbage into 4 pieces and cut the stem out. 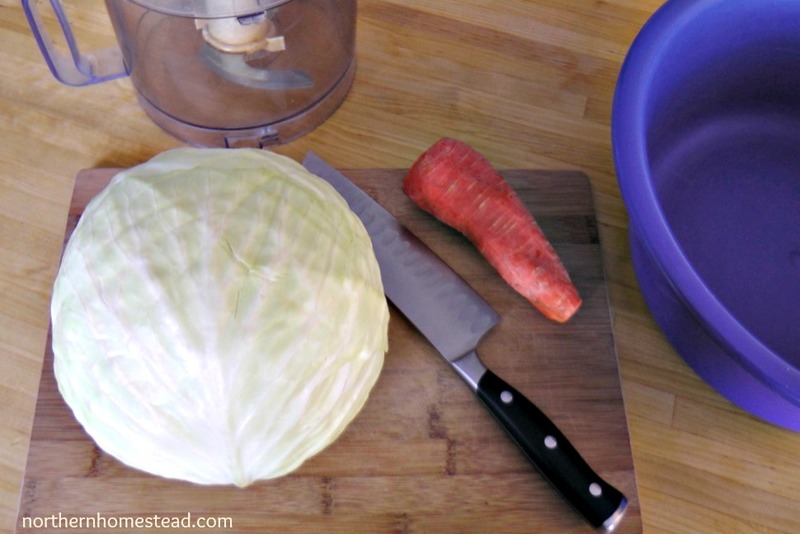 Divide every piece into 3-4 smaller pieces and chop the cabbage, here you can use a food processor. I prefer cutting by hand – it gives it a bit more bite. If you prefer longer slices, make them longer; it is all up to you. 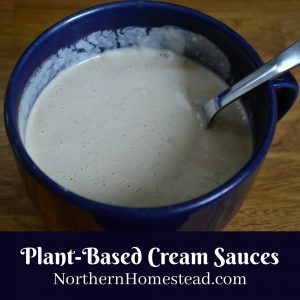 Depending on your cabbage it might be good to use a food processor instead, at least for the thicker parts of the leaves. You do not want big chunks in there! 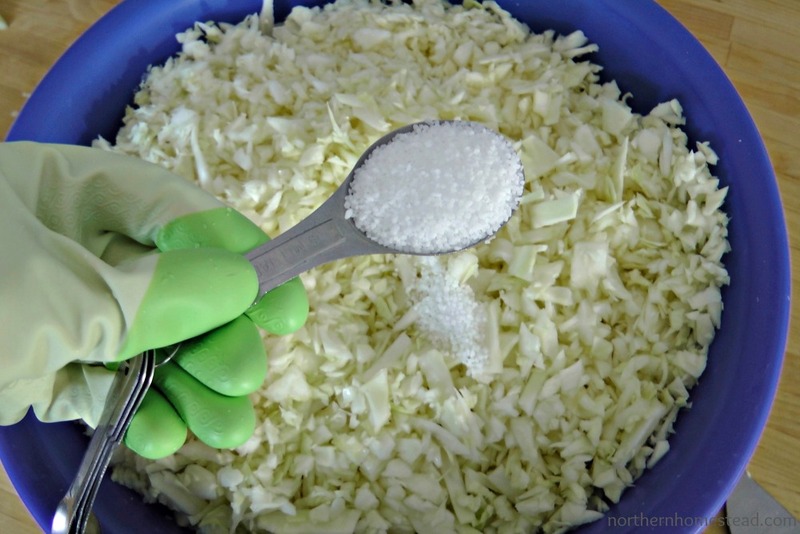 Once the whole cabbage is cut, add the salt and mix well, massaging the salt into the cabbage. You can use hand gloves to protect your hands. You should see the cabbage starting to look wet. Now leave the mixture for the salt to take more moisture out of the cabbage. You do not need to tamp it, time (about an hour or more) can do it for you. I only use the pounder to tamp the sauerkraut if the kraut is very dry or chunky. Note, the more you massage your kraut the softer it will become. If you like sauerkraut crispy and crunchy be gentle with massaging it. Now cut or grate the carrots if used, I find cutting them looks and taste better, even if it is a bit more work. 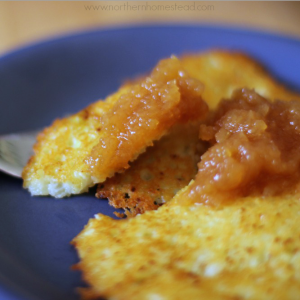 If you use apples instead, cut them into about half inch pieces. 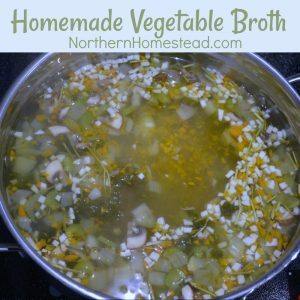 Add carrots or/and apples to the moist looking cabbage, mix it in and fill it to the fermenting pot, pushing everything down so you don’t leave air pockets and the moisture comes up. Cover the sauerkraut with the leaves you put aside for it and place the weighing stones or a smaller bowl and a glass jar on top. Pressure (weighing stones or a glass with water) is important, to keep the brine up. Usually, it needs a heavier glass the first day. Make sure that your sauerkraut is fully covered in liquid. This might not be the case right away, since we did not tamp the kraut. But should be the second day. If not add some pressure. Cover the whole thing with a kitchen towel to protect it from dust and leave it at room temperature (55 – 75F) for about 3-6 days, depending on the temperature. A warmer place will speed up the fermenting process, a colder might need a few more days. 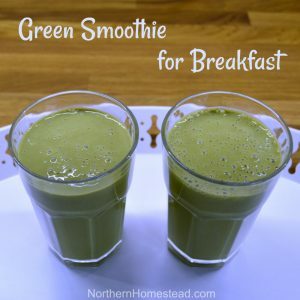 If you are making a double, triple, or more batch, it will need more time. About once a day, or whenever you remember to push the weight down a bit, so the air can be realized. Once you see bubbles and it smells sour and delicious it is done. Refill the finished sauerkraut into jars, pushing it down so it is covered with liquid (very important! 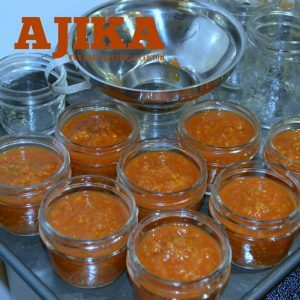 ), close the jars tightly and keep them in the fridge. It is good for several months, but it is often gone very quickly at our house. 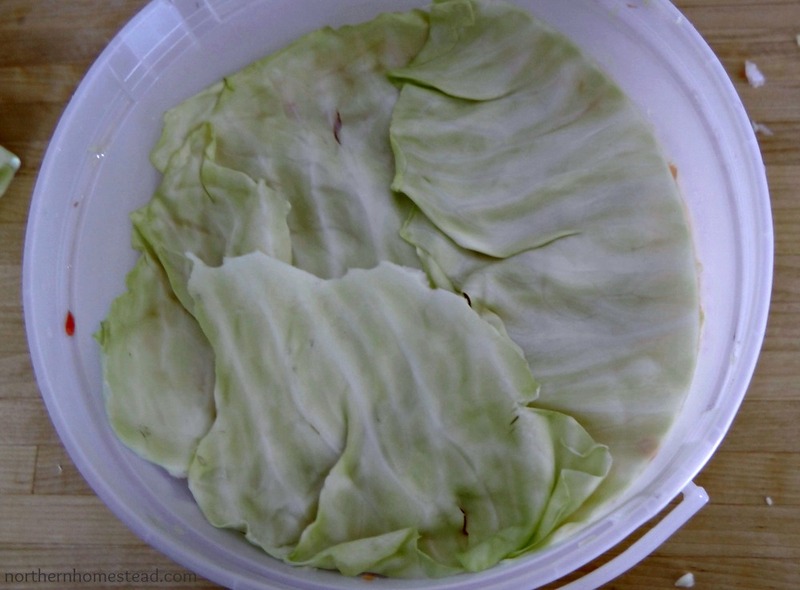 Take the outer leaves off of the cabbage so that it is nice and clean. Then take two or three more leaves off to cover the sauerkraut for the fermenting process and put them aside. 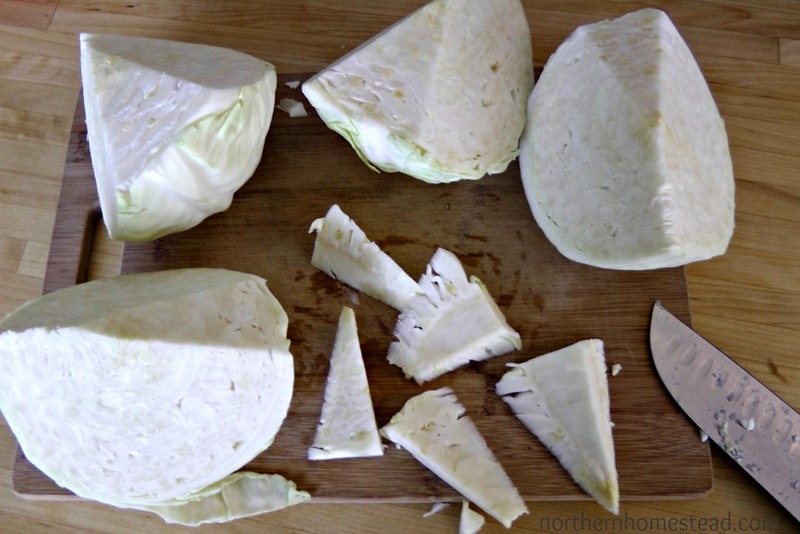 Divide every piece into 3-4 smaller pieces and chop the cabbage, here you can use a food processor. I prefer cutting by hand – it gives it a bit more bite. Depending on your cabbage though it might be good to use a food processor instead, at least for the thicker parts of the leaves. You do not want big chunks in there! Now leave the mixture for the salt to take the moisture out of the cabbage. You do not need to tamp it, time (about an hour or more) can do it for you. 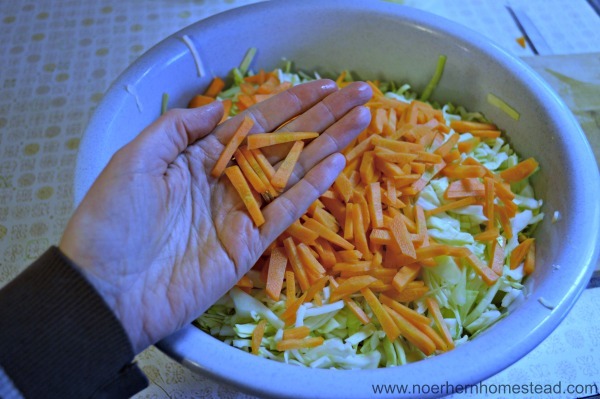 Now cut the carrots, or apples, and add them to the cabbage, mixing it in. Fill it to the fermenting pot, pushing everything down so the moisture comes up. 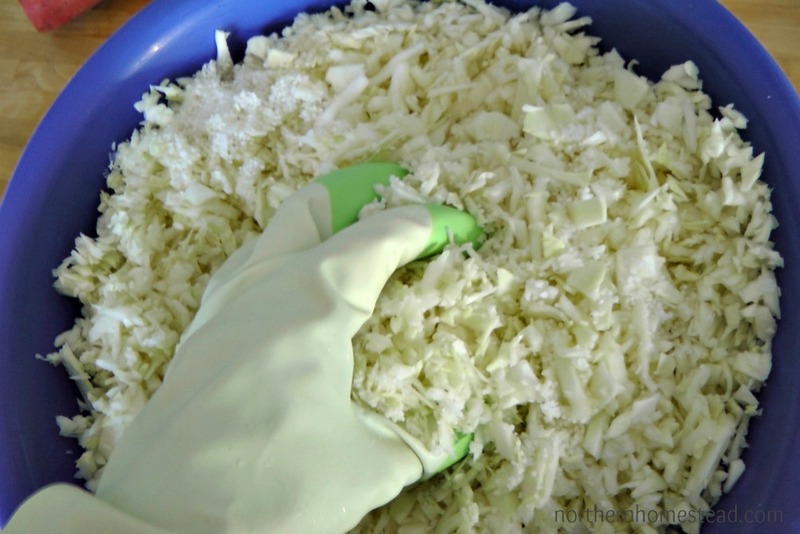 Cover the sauerkraut with the leaves you put aside for it and place the weighting stone or bowl with a jar on top. Pressure is important to keep the moisture up. It is important that your sauerkraut is fully covered with liquid. Cover the whole thing with a kitchen towel to protect it from dust and flies and place it in a warm place. Leave for about 3-6 days, depending on the temperature. A warmer place will speed up the fermenting process, a colder might need a few more days. Once you see bubbles and it smells sour and delicious, it is done. Refill the finished sauerkraut into jars, pushing it down so it is covered with liquid (very important! 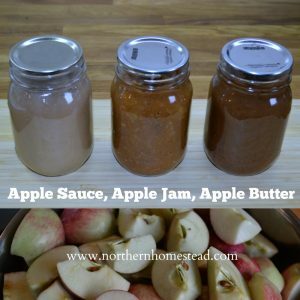 ), close the jars tightly and keep them in the fridge. 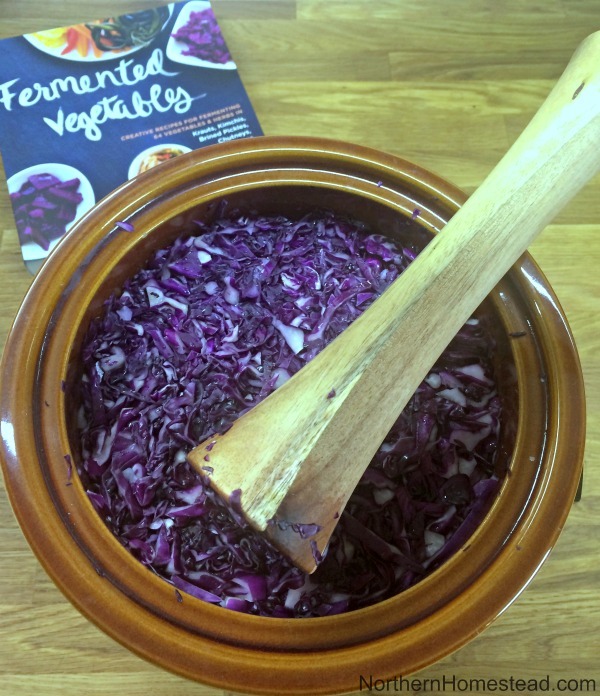 To learn more about fermented vegetables we would recommend the book: Fermented Vegetables: Creative Recipes for Fermenting 64 Vegetables & Herbs in Krauts, Kimchis, Brined Pickles, Chutneys, Relishes & Pastes . 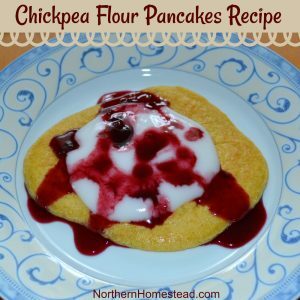 We invite you to subscribe to Northern Homestead and follow us on Facebook or Pinterest for more yummy recipes. Nourishing Traditions has some awesome recipes, but for fermenting I prefer my family traditions. I’ve always wondered how you make sauerkraut! Thanks for the great tutorial. And thanks for linking up again to Let’s Get Real! That looks delicious, Anna. Pinning. 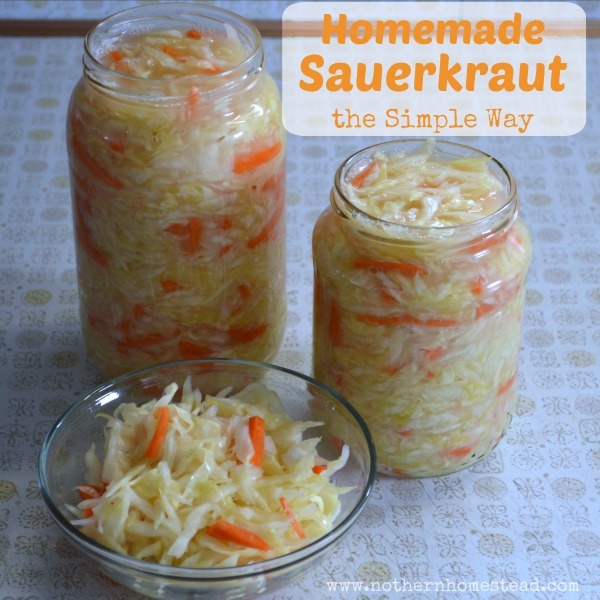 My grandpa used to make homemade sauerkraut. I thought it took a lot more salt. Is this a low sodium recipe? Low sodium? No, it is more like normal salty, a bit more than you would salt a salad. I made sauerkraut from a large cabbage last week, so I added two tablespoons. But no, do not make it too salty, it is a myth that sauerkraut has to be overly salty. Hi, it’s my first time making it and it’s too salty, what can or should I do? Add more cabbage, or carrots. Sometimes the cabbage head is smaller as expected and the sauerkraut is to salty. But careful, it has to be salty in order to work, just not overly salty. I will try your method. I made one batch and it turned out perfectly, I made a second batch and it go black mold on top of it and I haven’t tried it since. 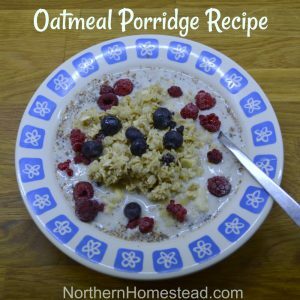 I will try this recipe next time. Oh no, sorry for your bad experience. I haven’t had any problems yet with this recipe. Hope you like it. A couple of questions. .. .
First of all, my crockpot is metal. 🙁 I don’t think that would work. Can it be made in a glass or plastic bowl ? Second, I am also in a bit of a colder climate. Weathermen are saying that the HIGH temp here will be 32 next week. Our house is old and drafty. How warm does this have to be to ferment ? How do I handle that ? Any tips ? Glass or plastic (as long as food graded) work great. I have used a ice cream bucket. Not sure about the temperature, I just have it in my kitchen, where it is whatever warm our house gets. I do not think it will be a problem, might just take a little longer. 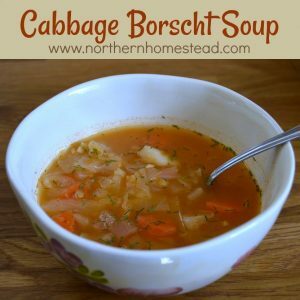 I have a huge crock that I’m going to use and will try this recipe next fall when our cabbage is ready. I have to say, I’ve never seen carrots used in making it. Very unique! You can make it with or without carrots. We like the yummy carrot taste. You can find a combination you like. Have you ever done this and canned it in the pressure cooker or water bath since there is salt in it! Hi Cheri, Sauerkraut is fermented, it does not have to be canned. The good bacteria preserves it. Just let it ferment a bit longer, so you have a stronger colony of good bacteria, and it should last in cold storage for months. If you can it, you will kill all the good bacteria along with most nutrients. My first attempt at sauerkraut! I’m way too excited about it! Hope you like it. Taste it after a few days to find out if you want it more or less fermented. Great guide! The amount of pictures guiding me along the way through the process will be extremely helpful when I make an attempt to ferment my own sauerkraut! This really is the simple way like you mentioned. The end product you had reminds me of the sauerkraut my grandpa used to make! Very nostalgic. Thank you again for posting this! You are welcome, hope it works great for you! 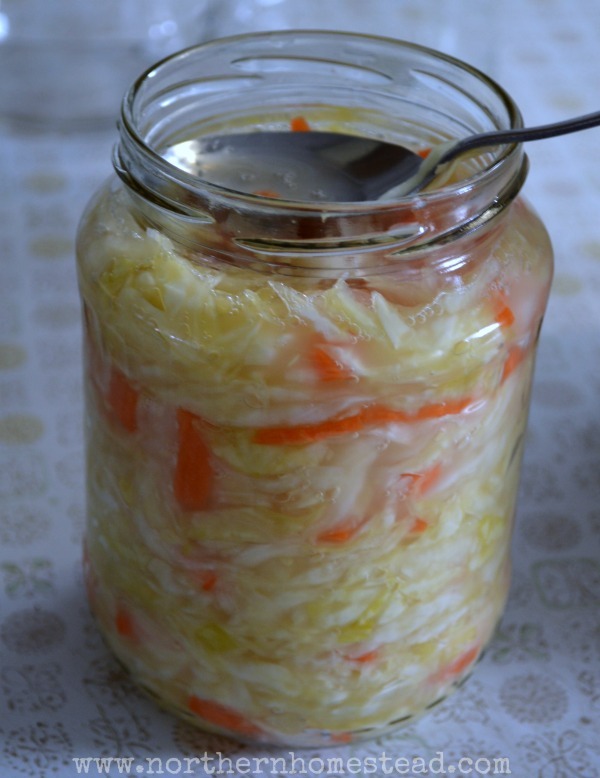 There is something special about homemade sauerkraut.